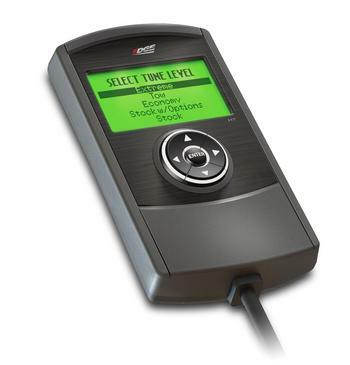 The Evolution HT is a premium hand-held performance tuner from Edge Products. The Evolution HT was developed specifically to give you the most power at the best price, with industry leading service and quality that comes standard with every Edge product. With the Edge EvoHT, you literally hold the power to unlock the hidden potential of your truck or SUV’s power and fuel economy in the palm of your hand!